Are you searching for a style that coordinates with creams or whites? 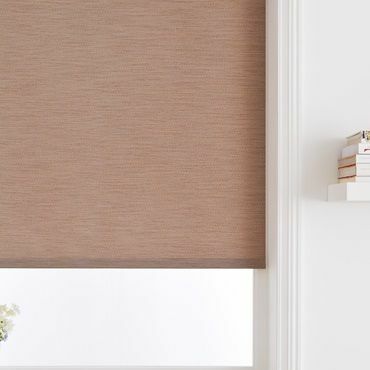 If so, you’ll feel inspired by our plain brown Roller blinds. Similarly, our designs will look fab in a décor rich in blues, greens and oranges. Nine times out of ten, choosing brown Roller blinds is about creating a coordinated scheme. But if you’re the exception, our range features the designs you’ll need. You’ll find funky patterns, strong stripes, floral prints and more in our brown Roller blinds range. Many of these designs feature combinations of colours, making them easy-to-use in a variety of interiors. And there are brown Roller blinds in blackout and water repellent fabrics, which are ideal for the bedroom and bathroom. Choosing the right brown Roller blinds for your home is easy. That is, when you book an in-home appointment with Hillarys. Pick a convenient time and one of our advisors will come to you, bringing our range along. 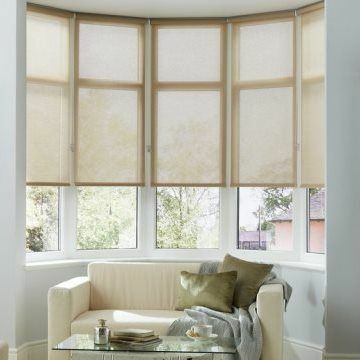 So you can browse all our Roller blinds and other designs in total comfort. 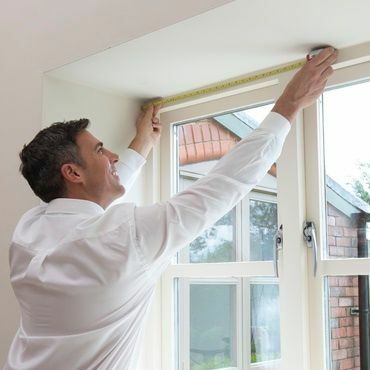 You’ll also be able to see what styles really look great in your interior. What’s more, your advisor will offer you expert tips and style advice to help you choose. And then measure up and give you a no-obligation quote to consider.